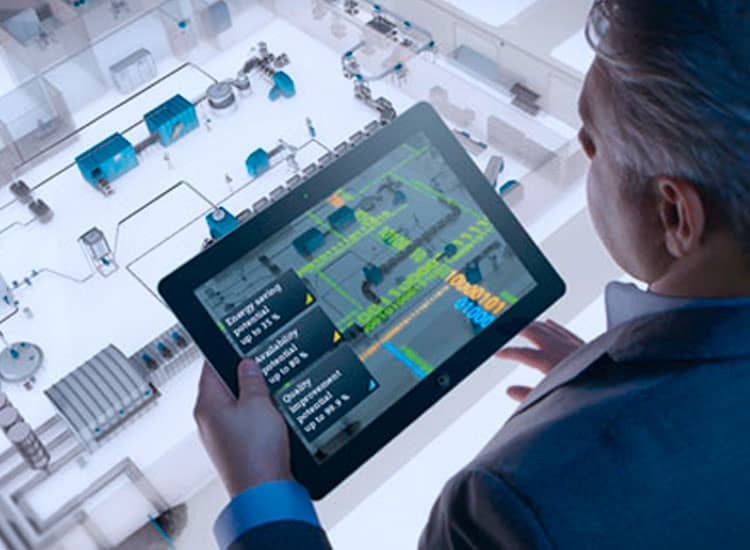 We offer a full variety of apps that promise to innovate the way you design. 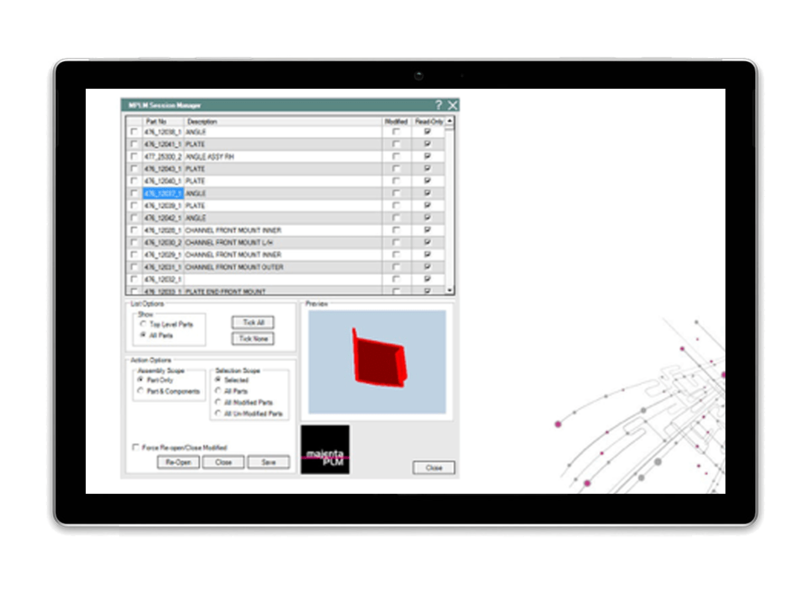 Advanced sew feature including feedback on the output body type and advanced options to extract failed edges. 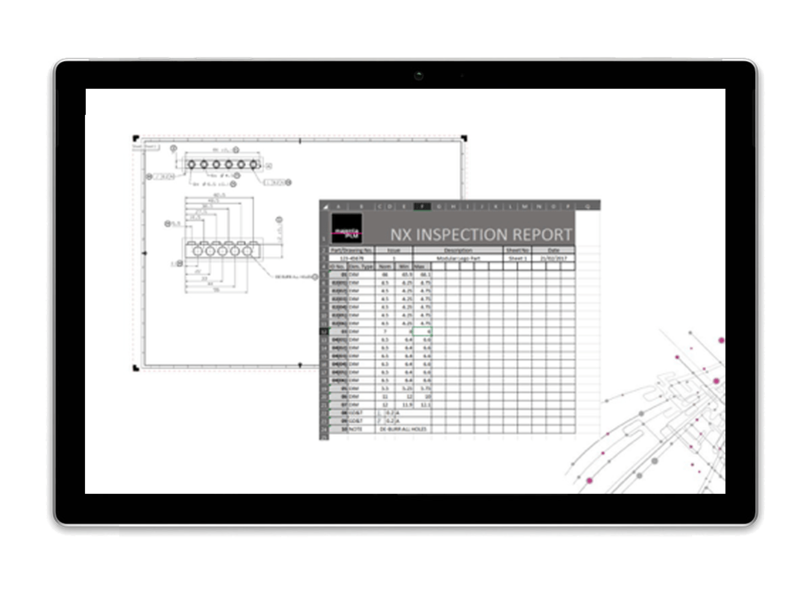 The NX inspection Report app has been developed to save time and reduce mistakes when manually entering dimensional information in an inspection report. It will automatically recognise dimensions, notes, surface finish symbols and GD&T and display the relevant dimensional and tolerance information in excel. 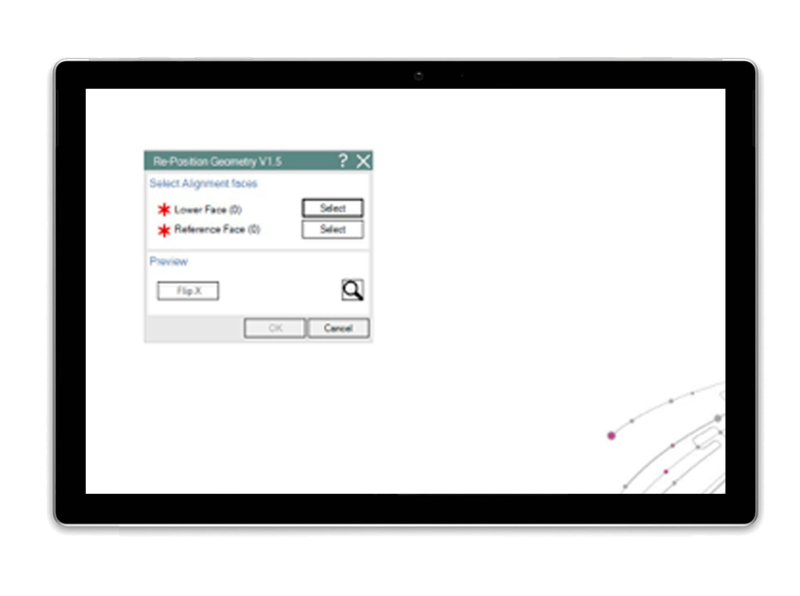 The Re-Position Geometry app takes geometry on the current work layer and re-positions it to a stock block in the template file. It resizes the stock block feature and gives feedback to the user if the stock block has exceeded maximum dimensions. 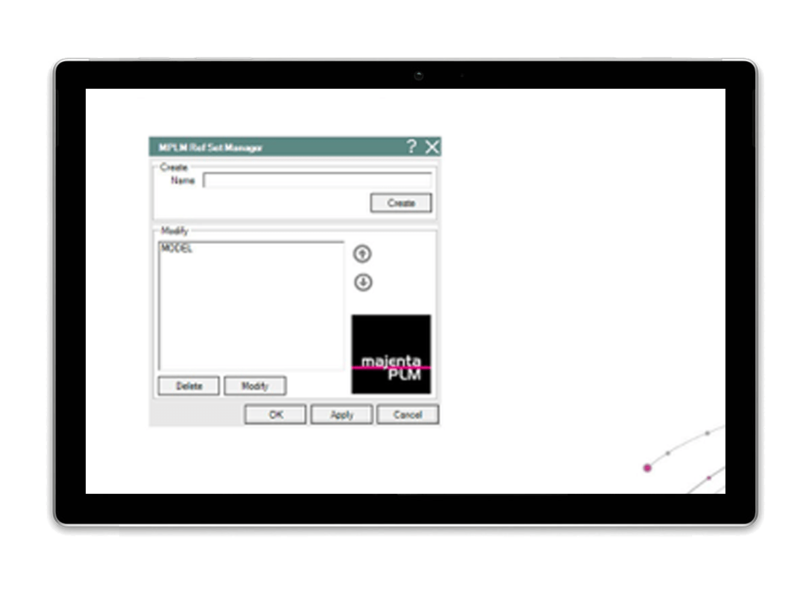 Reference set Manager adds functionality to the standard reference set tool. It allows creating, deleting and re-ordering of reference sets into a single function. 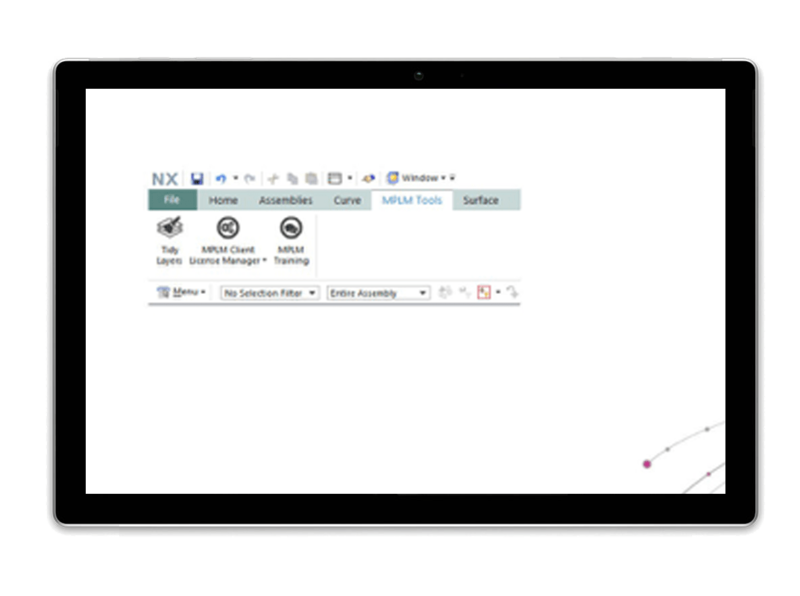 Session Manager provides an overview of all of the parts that you have loaded in your current NX session and displays their read, write and modified status. A preview of each part helps identify which part has been selected further helping you understand the parts in your session. 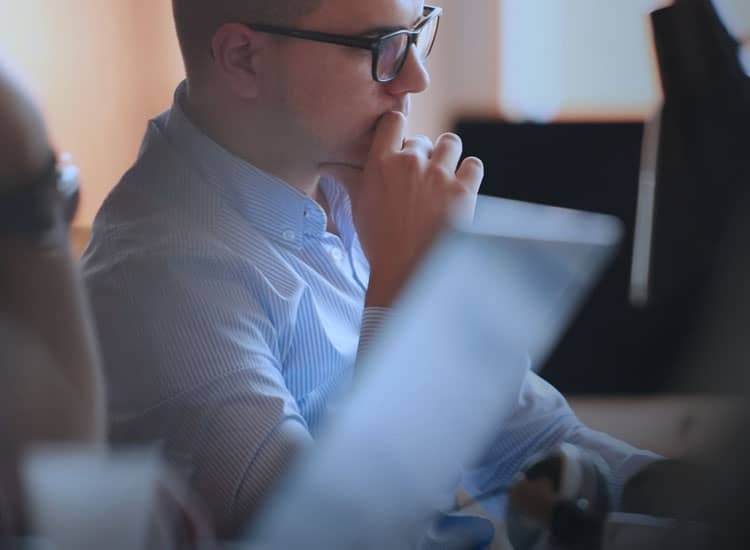 Session Manager also provides a single place to save, close or re-open individual parts or parts based on a selection filter such as modified status. 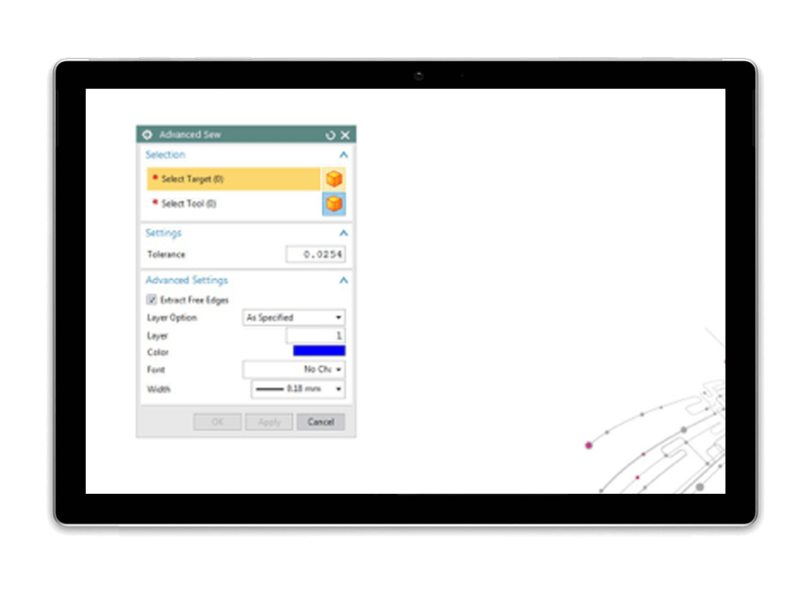 Tidy Layers is a utility that helps with layer management in NX part files.